Following from the above find out the best way to organise, maintain and wear your clothes. Quantity does not mean quality; If time saving organisation is what you need most of all, we can create a capsule wardrobe for you using existing and new items of clothing. This will take the stress out of dressing and you will have a wardrobe of clothes that work for you. Effective wardrobe management will ensure a time saving process. During de-cluttering we can also look into effective storage making your life easier and your wardrobe will become an organised space which is a pleasure to open. Shopping with me will be a fun and enjoyable experience to take out the stress of shopping. I want you to feel pampered on the day. A lot of women find shopping overwhelming with so many choice out there so we tend to repeat buy items we feel safe with. 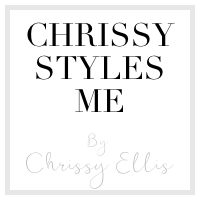 After a wardrobe consultation I will have discovered items missing from your wardrobe and we can focus on shopping for these items to suit your style. This will make the most of your existing wardrobe and also save the pennies. 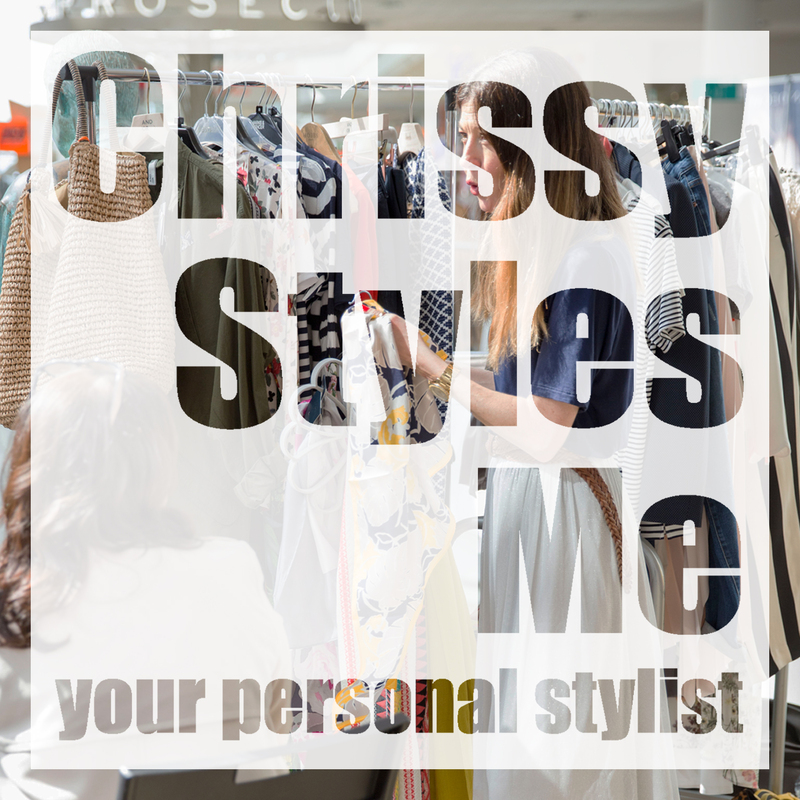 If you dont want a wardrobe consultation and just want the the personal shopping experience we will have an informal chat to discuss your requirements before we hit the shops. Find out the colours that flatter you, that make you feel vibrant and don't wash you out. We will find the colours that suit you the most during a fun one hour consultation in the comfort of your own home or mine. I will take out the stress of 'What do I wear?' Whether its a wedding, a formal event or just a night out we will source that perfect outfit so you feel confident and just right for the occasion. Using a similar process to the personal shop we will have an informal chat so I can learn what it is you would like to get out of our session. During the shop we will also source the perfect underwear for you so you can feel confident in your outfit and accessories to compliment it. This is an exclusive online package and provides you with a look book of 10 looks. I don't actually meet you but from photos and my questionnaire I will learn more about you. All clothes I have chosen for your looks will link to the shops to purchase them if you wish to do so. Gift Vouchers Available for that special gift!